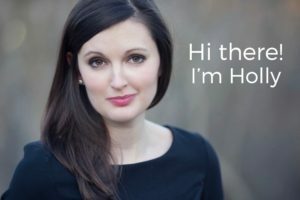 After college I spent a year working as a nanny in Fairfield County. 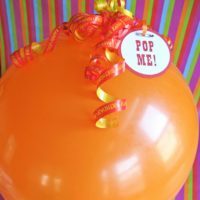 I was amazed at the extravagant birthday parties that parents were throwing for their kids. 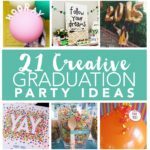 Don’t get me wrong, I love throwing parties with decorations and lots of details, but I think you can do it without breaking the bank. 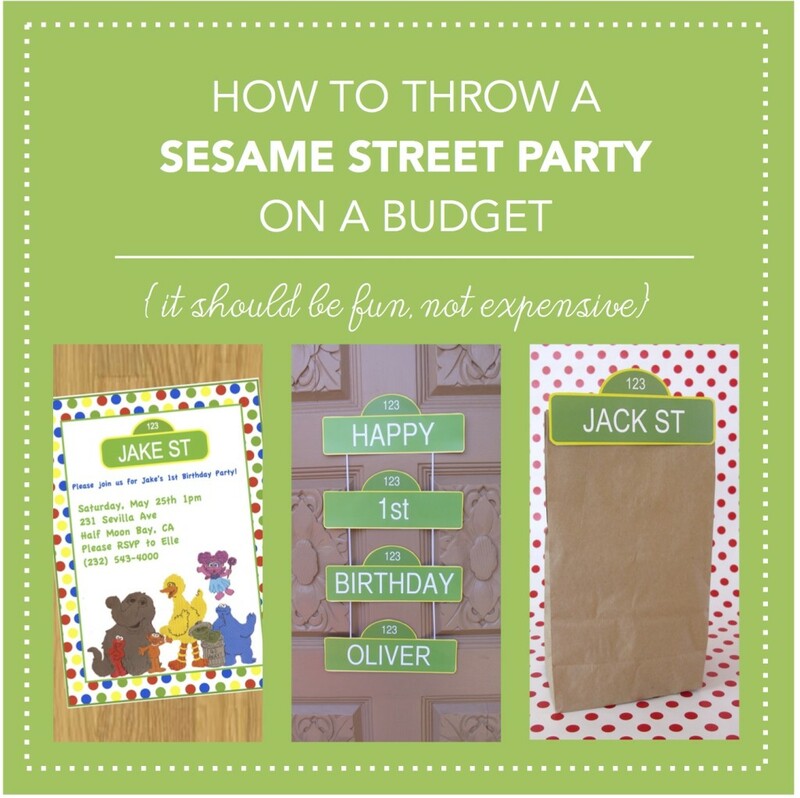 Below are a few suggestions that I’ve learned along the way for throwing a Sesame Street birthday party (or any party) on a budget. Do you have any other ideas? 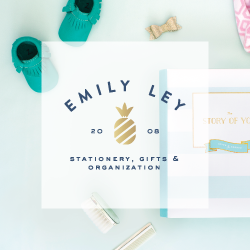 Invites:: Purchase a jpeg invitation that can be emailed to your guests. You will save on printing, mailing, and all that time addressing envelopes. Evites are also a great idea, and this free option gets faster rsvp’s. Decorations:: Use things you have around your house. I’m always amazed at the fun dishes, tableware, vases, and frames that I’m able to re-use after doing a little ‘shopping’ around the house. 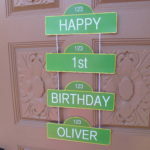 It’s also a good idea to invest in a few cute items that can re-use for other parties. 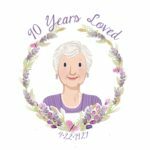 I have white felt garland, rainbow bunting, and solid color tablecloths and dishes that are used again and again for parties and get together’s. By keeping the colors neutral (most of mine are either white, red, or blue) you can add other fun accent colors that match your theme.Focus on colors, not theme or character’s. 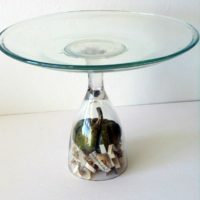 You can purchase or make a few cute larger items that will make a big impact, but keep the rest to the color theme. Food:: Keep it simple. 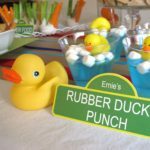 For a Sesame Street party, ‘Dorothy’s Fish Sticks’ and ‘Elmo’s Pizza’ are super cute, in-theme options that kids will love. 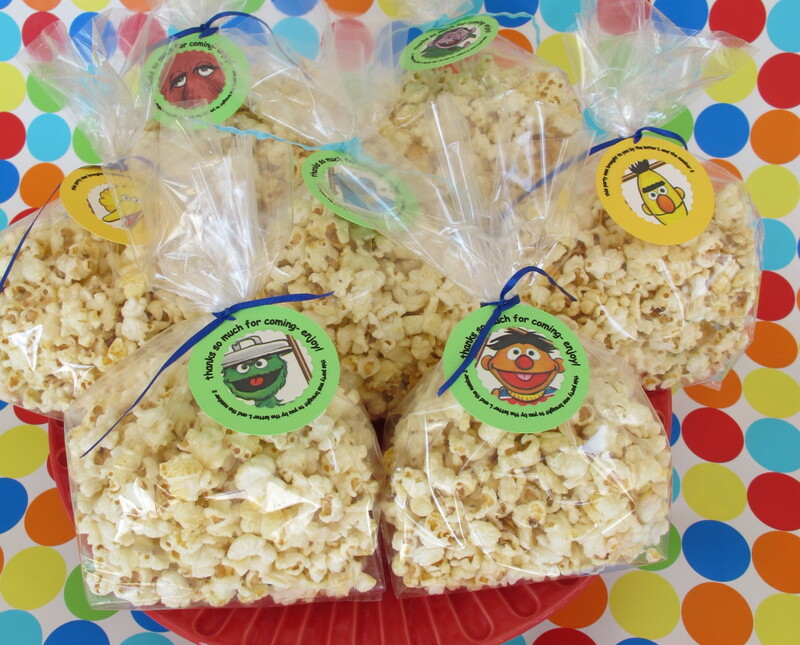 Snacks could include goldfish crackers, ‘Count’s number’ cookies, or ‘Grover’s Veggies.’ Use paper plates and juice boxes for easy clean up. Find more ideas here. 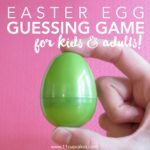 Games:: There are a ton of free party games available. 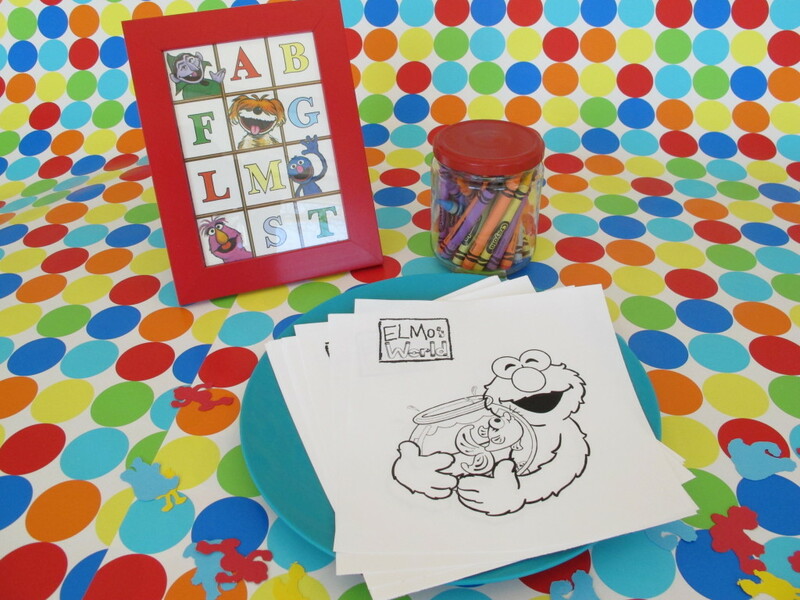 Download free coloring pages, matching games, or pin the nose on Elmo. 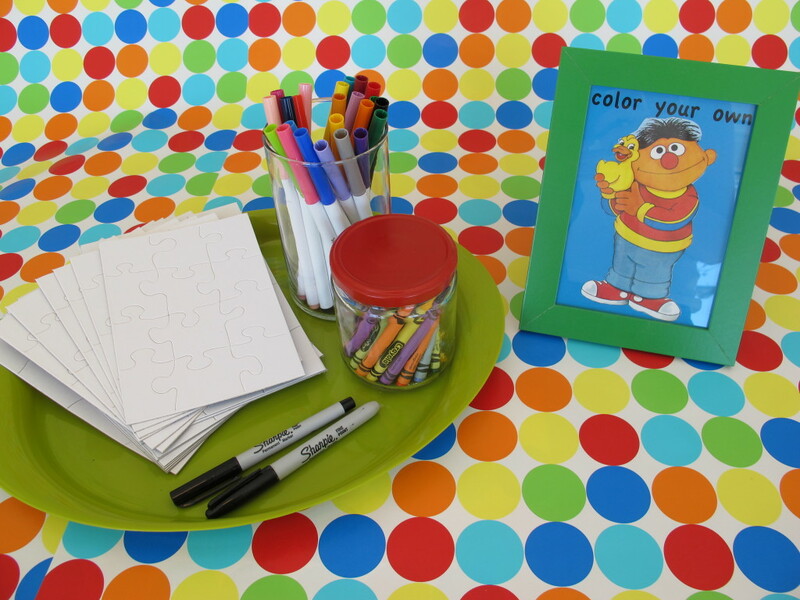 Have a dance party or ‘stations’ with different toys, simple art projects, and music. 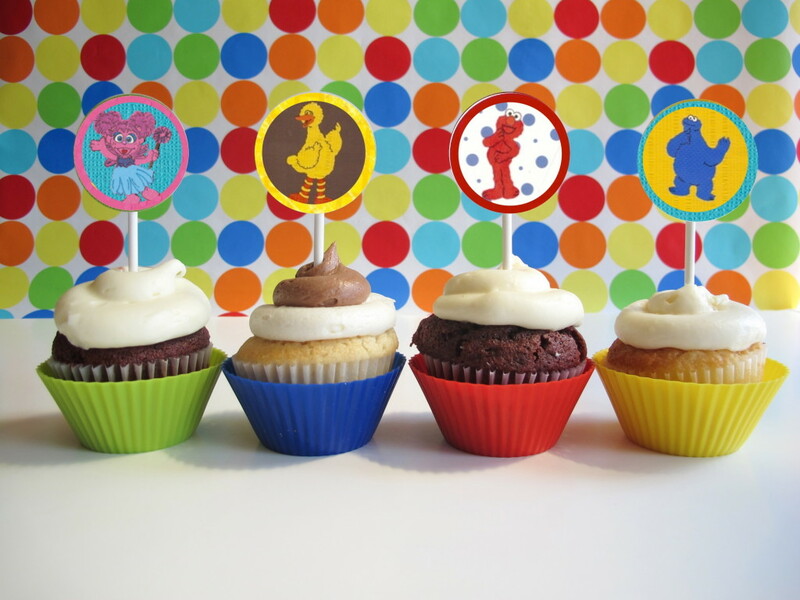 Cake:: Bake cupcakes, and use cute Sesame Street cupcake toppers. Easy peasy. 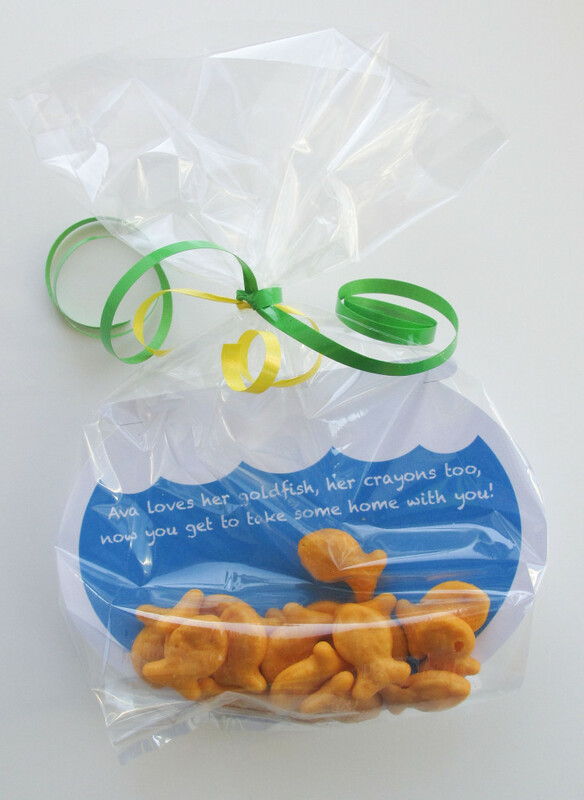 Favors:: If you’re throwing a party for 1-3 year old’s, they usually don’t have high expectations for extravagant favors. 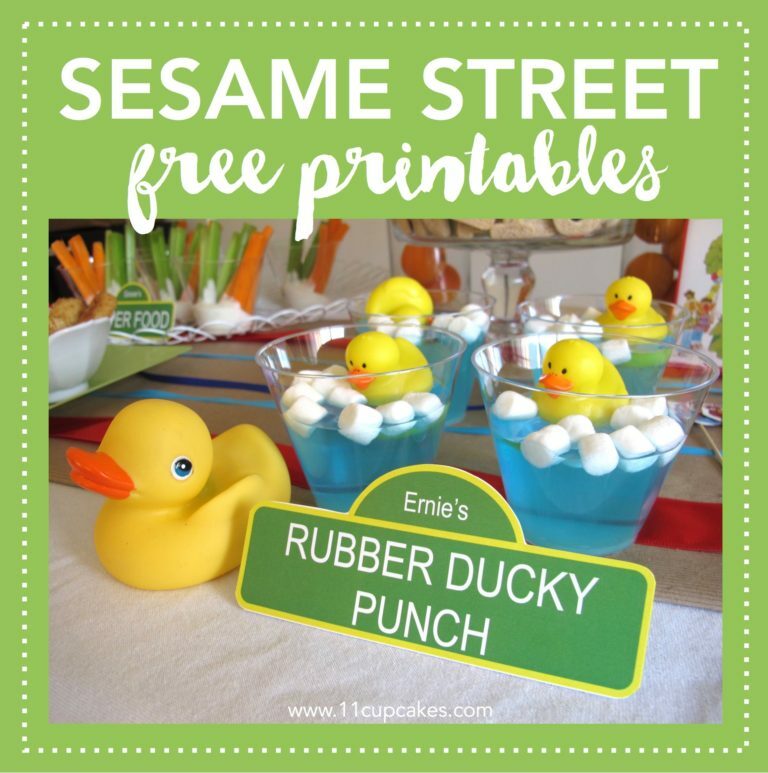 Instead, give Elmo’s goldfish, Big Bird’s popcorn, or bubbles and sidewalk chalk. These are great ideas! Turned out just adorable! Thanks for sharing! This is so cute, but still simple and realistic. A winning combination! This is so cute! My daughter and I love Sesane Street! 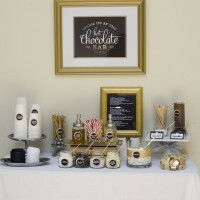 This would be great for a birthday or a class party! The teacher in me is already thinking “C” is for cupcake as a letter of the day party! 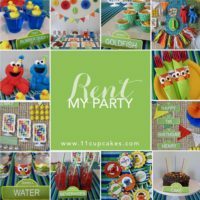 I have an 18 month old that is newly obsessed with Elmo, so these adorable ideas are perfect as I start to think about his second birthday! Thanks so much for sharing.